Researchers at the University of Toronto’s Faculty of Medicine have shown why anesthetics can cause long-term memory loss, a discovery that can have serious implications for post-operative patients. Until now, scientists haven’t understood why about a third of patients who undergo anesthesia and surgery experience some kind of cognitive impairment — such as memory loss — at hospital discharge. One-tenth of patients still suffer cognitive impairments three months later. 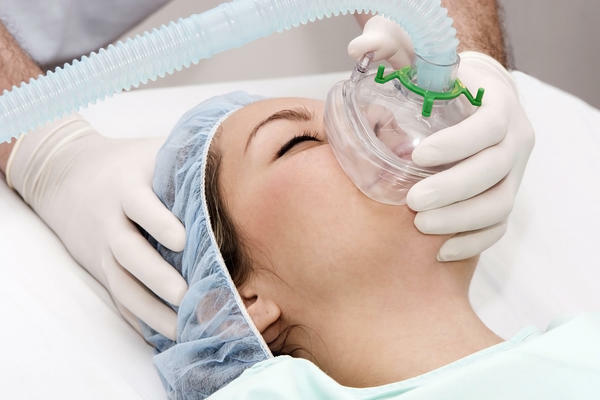 “Anesthetics don’t put you to sleep — they induce a pharmacological coma. We shouldn’t take these drugs lightly,” Prof. Orser cautions.